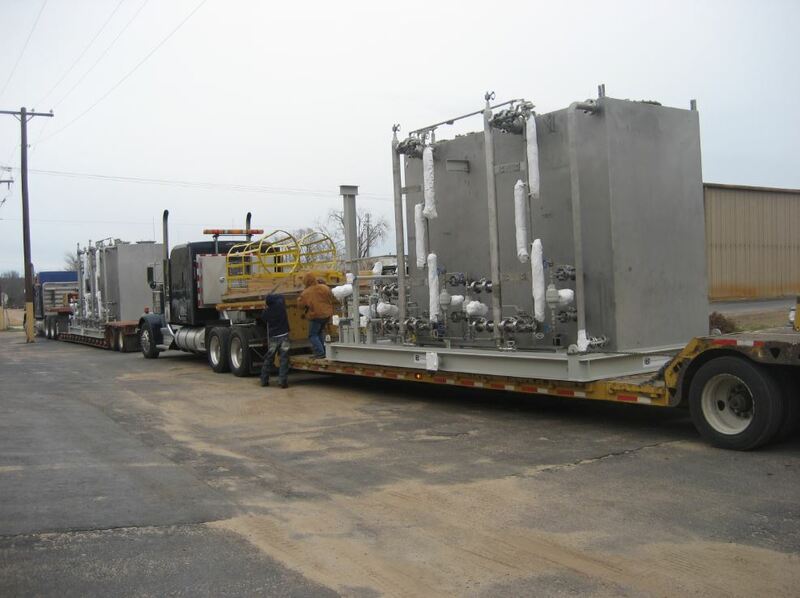 As a global process engineering company for the O&G industry, IFS frequently works with local vendors to meet the local content requirements of their country. 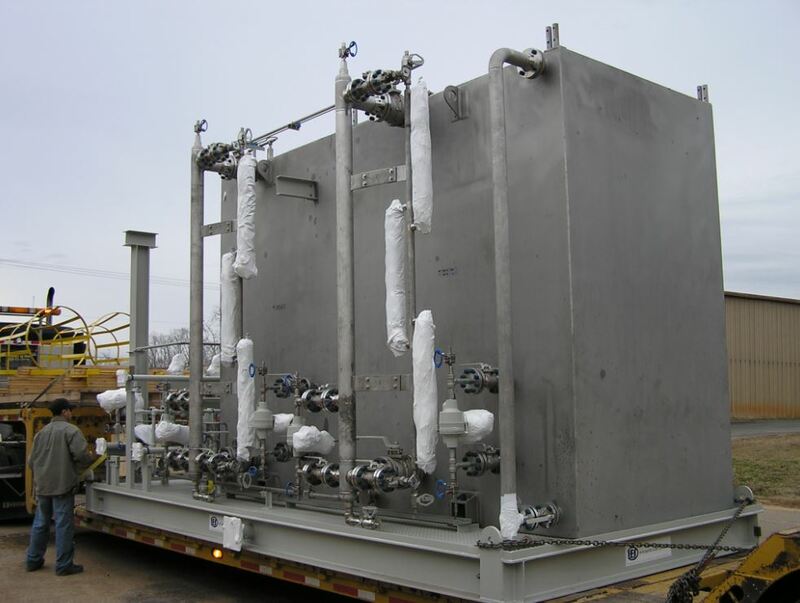 This offshore project is an example of how that can work. Mobil Producing Nigeria (MPN) is one of the largest oil producers in Nigeria. MPN commenced operations in Nigeria in 1955 and operates a Joint Venture with the Federal Government of Nigeria, through the Nigerian National Petroleum Corporation (NNPC). 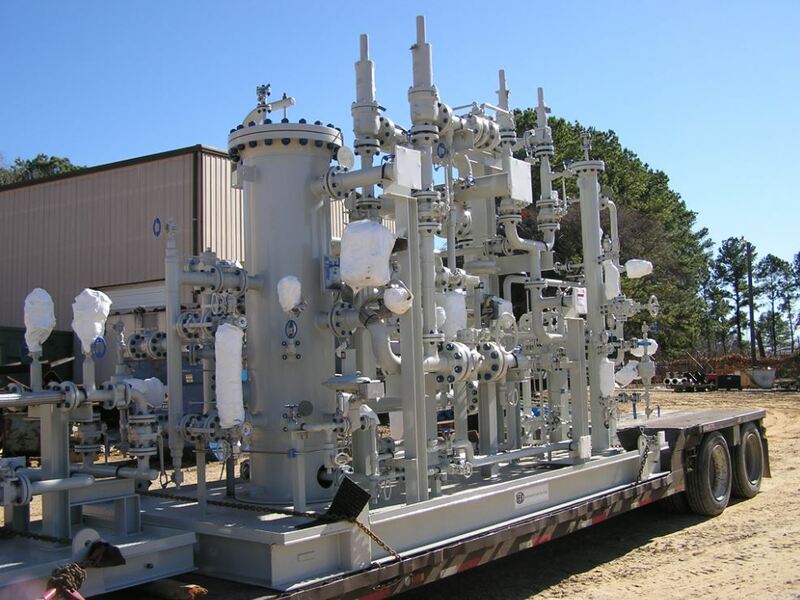 MPN constructs offshore oil & gas facilities like wellhead platforms used to extract oil & gas. 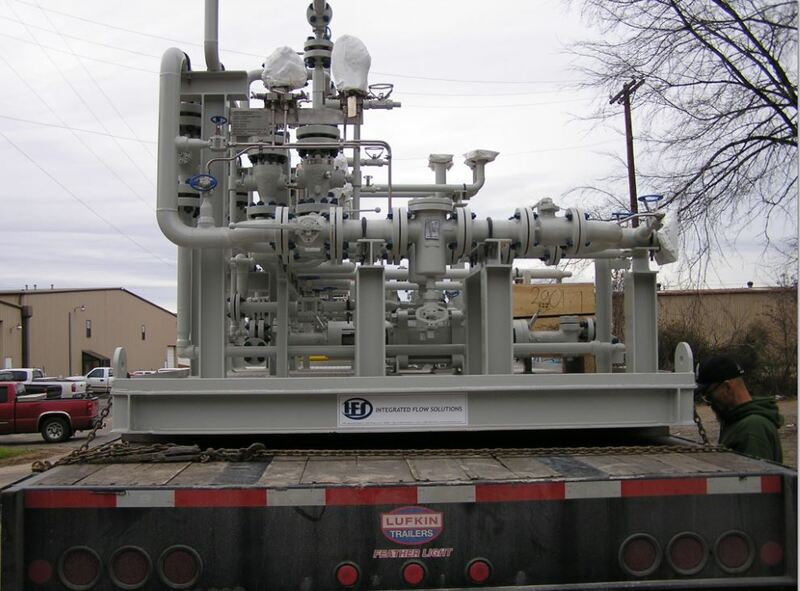 These wellhead platforms require packaged equipment used for the production of the oil & gas. 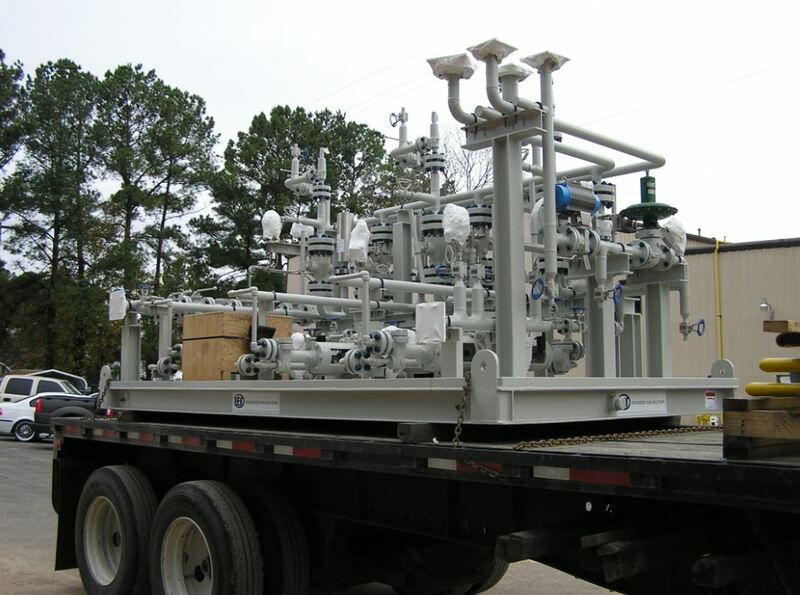 MPN required this packaged equipment for the Abang ‘A’, Oyot ‘A’, and Itut ‘A’ Wellhead platforms as part of the Satellite Field Development Project (SFDP). 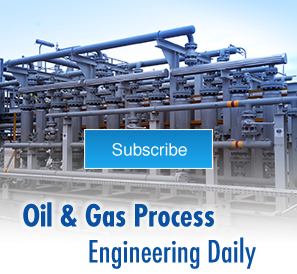 The project location is offshore Nigeria in OMLs 67 and 70. 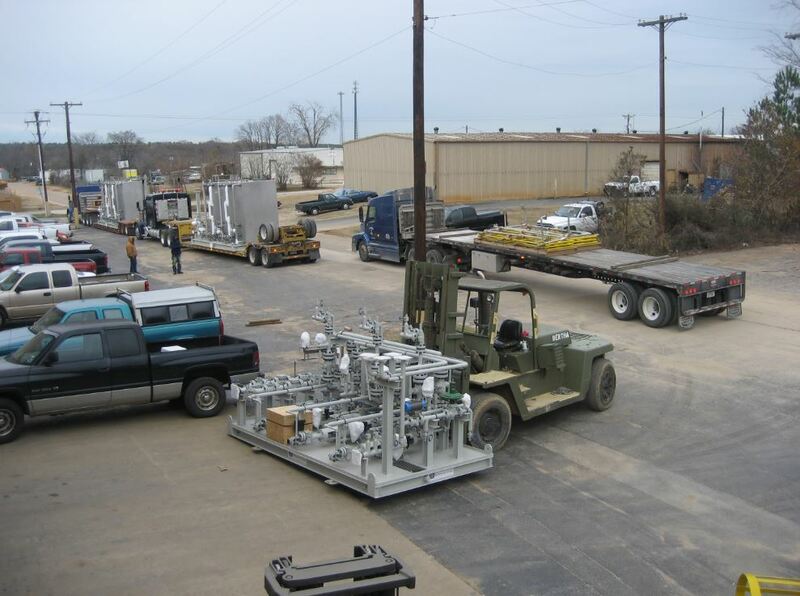 All equipment was installed on offshore wellhead platforms in Nigeria, with no electrical power. 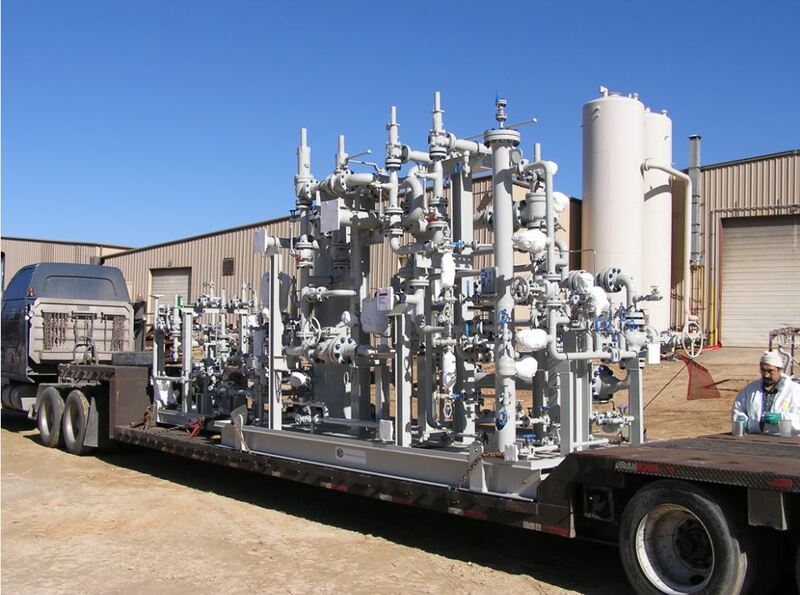 All equipment and instrumentation was powered by the produced natural gas. 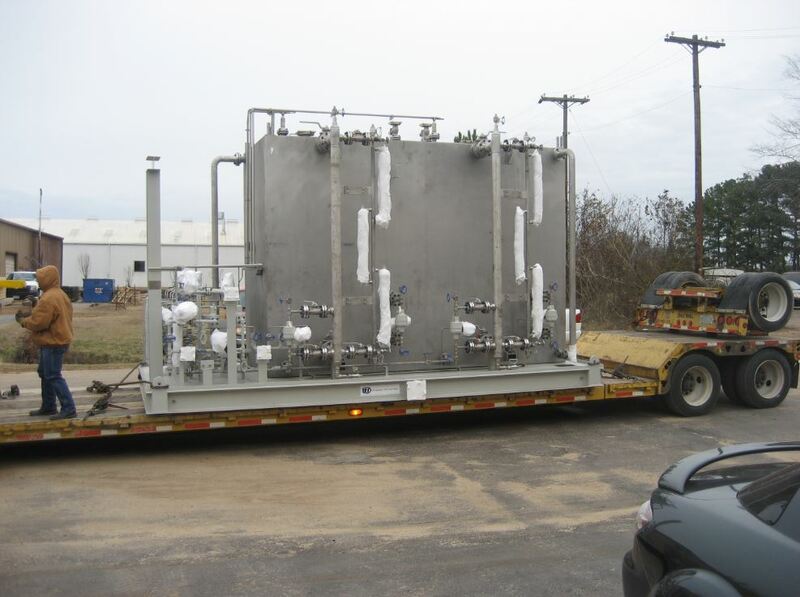 The natural gas contained contaminants and liquid hydrocarbons. 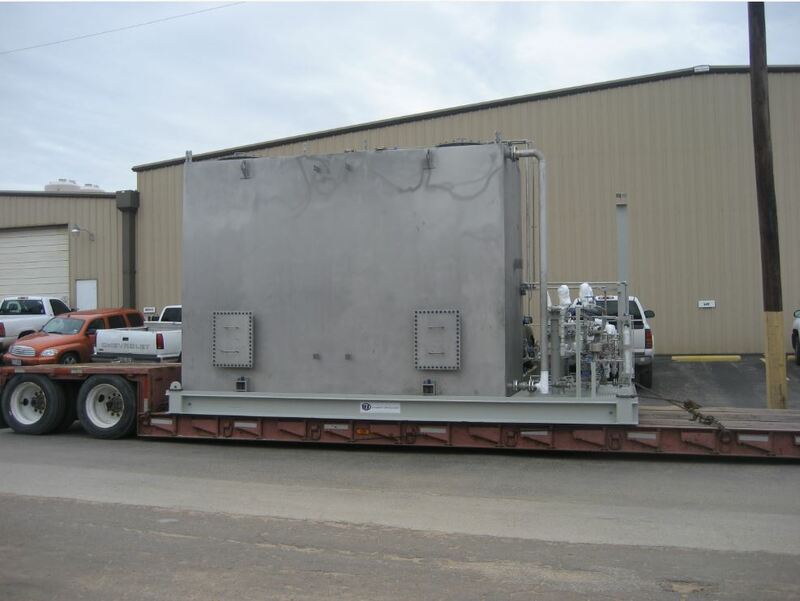 All equipment was supplied fully finished, inspected, and tested, ready for installation. 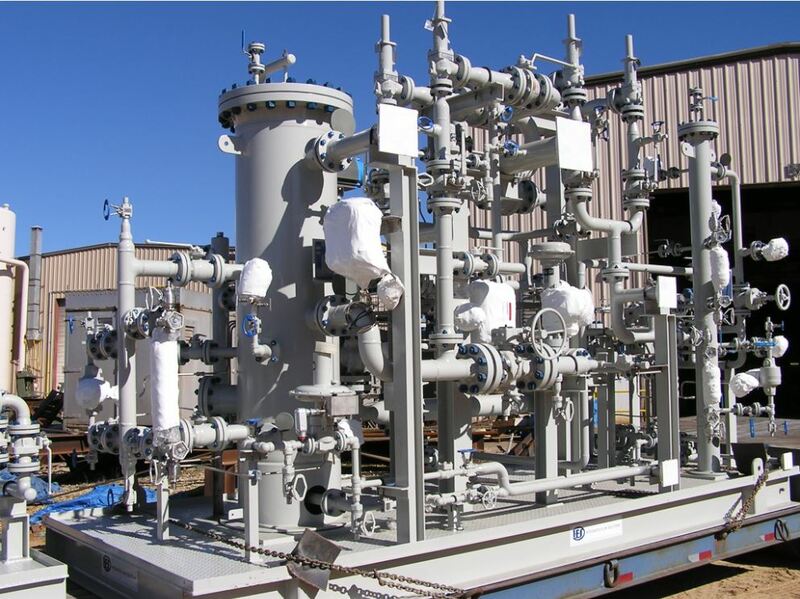 All instrumentation was connected to skid edge junction boxes. Vendors quality system requirement was ISO 9001:2008 or better. 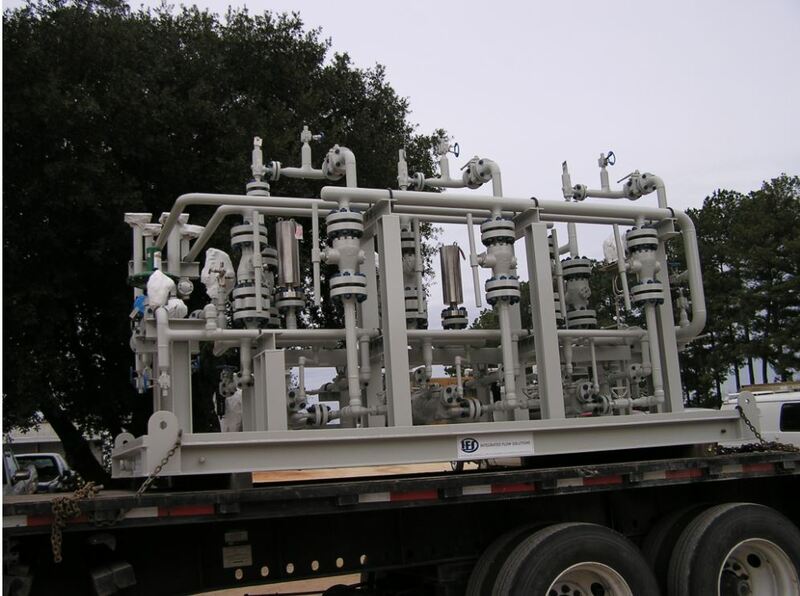 MPN needed Insrument Power Gas Skids, Sump Pump Skids, Chemical Injeciton Skids, and Vent Gas Scrubber skids for the wellhead platforms to meet detailed offshore specifications. Additionally, NNPC preferred local Nigerian equipment suppliers to meet “Local Content” mandates. 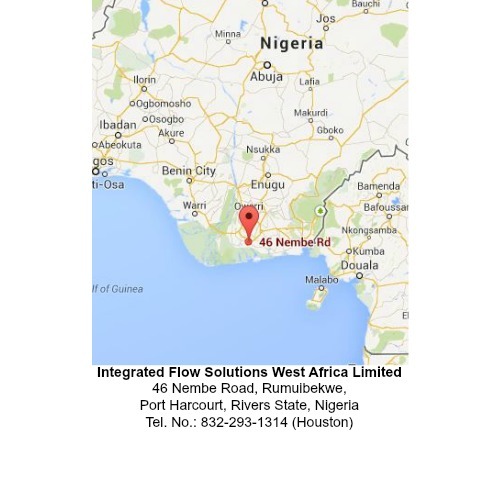 IFS and Craymond Nigeria Limited, IFS’s long standing local Nigerian partner, formed Integrated Flow Solutions West Africa Limited (IFSWAL), a local Nigerian company to address the local content requirements and supply the packages to meet the project specifications. 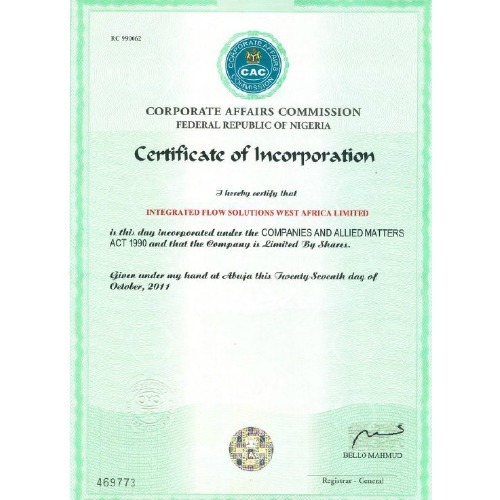 IFSWAL performed start-up and commissioning services.